Cut your favorite meats, seafood and produce without the mess with the Universal Home Flexible Cutting Mats Set! This set comes with 3 different sized mats, all of which are non-slip and will not warp, crack, peel, retain odors or dull knives. Cut your favorite meats, seafood and produce without the mess with the Universal Home Flexible Cutting Mats Set! This set comes with 3 different sized mats - large, medium and small. The non-slip flexible mats will not warp, peel, crack or retain odors, and they will not dull your knives. All of the mats are top rack dishwasher safe, and the backside features a grip texture to keep the mat in place while you're cutting. This is a must-have set of cutting mats for any kitchen! 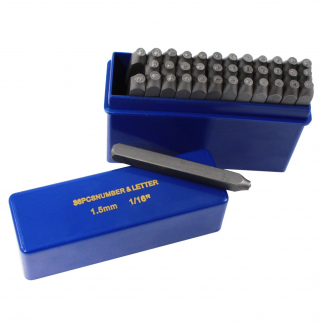 Letters and Numbers Steel Stamp Die Crafting Punch Set Hobby Tools - Lowercase $ 16.99	• 43% off! 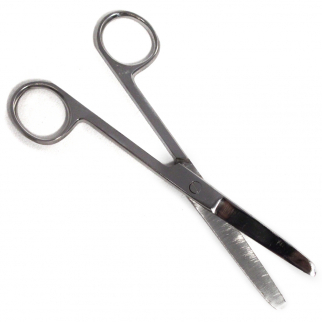 Stainless Steel Scissors Heavy Duty 6 inch Blade Blunt Tip $ 6.99	• 36% off! 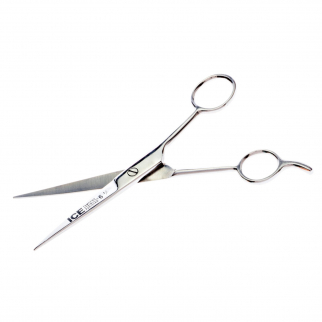 Universal Tool Ice Tempered S Steel Salon Hairdressing Barber Scissor 6.5 inch $ 6.99	• 42% off!